The Olympics are just a month away and 17 more places have been taken on the Russian team following three days of trials in canoeing and kayaking in Moscow. This year's Russian Championships were used not only to determine the best athletes domestically, but also to find out who will represent the country at the Olympic Games in London. 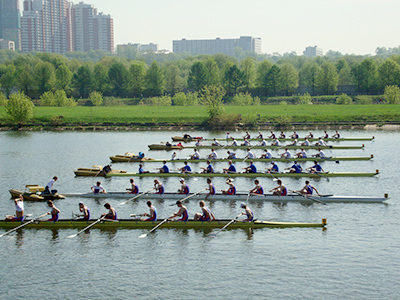 The 200 meters men's individual race in canoeing was one of the most anticipated events. Russia's only Olympic champion in the sport in Beijing, Maksim Opalev, was battling for his fourth consecutive Summer Games ticket. However he failed to see off the opposition in the final as six-time world champion Ivan Shtil came home first to make it into his first Olympics. 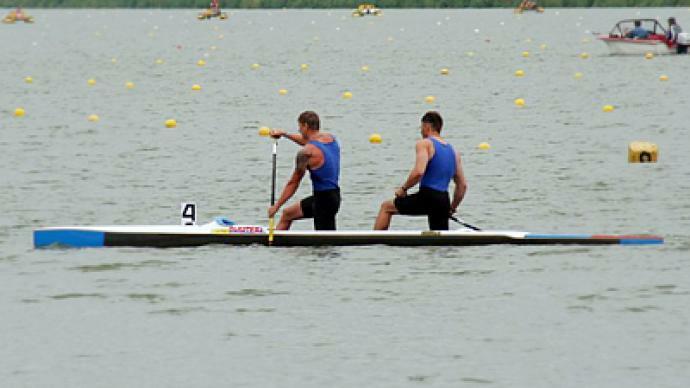 Other medal hopefuls for Russia are canoeists Aleksey Korovashkov and Ilya Pervukhin in the 1,000 meters pairs. Last year's European Champions edged their nearest opponents by less than half of a second in the final. 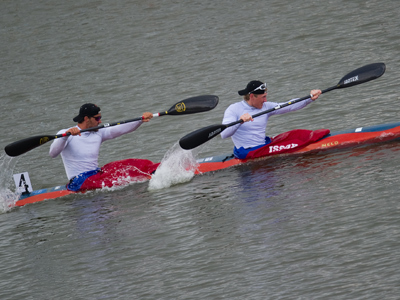 In total, Russia will send four canoeists to the Olympics, while 13 athletes will represent their country in kayaking. The 1,000 meters quartet of Ilya Medvedev, Anton Vasiliev, Oleg Zhestkov and Anton Ryakhov won bronze at the 2011 World Championships, and they will be trying to make the podium once again in London. Meanwhile Russia's sprint duo, Yury Postrigay and Aleksander Dyachenko, are among the favorites for the 200 meters gold in London after posting the fastest times in the world this year. There's also a strong female contingent in the Russian team. Natalia Lobova will be taking part in two different disciplines. She will compete in the solo sprint as well as the 500 meter pairs race along with Vera Sobetova. At the domestic event this newly-formed couple gave a very solid performance, beating runners-up Anastasia Lavrova and Svetlana Kudinova by more than a second. So with one of the biggest teams at the upcoming games, Russian canoeists and kayakers believe they will make waves in London.